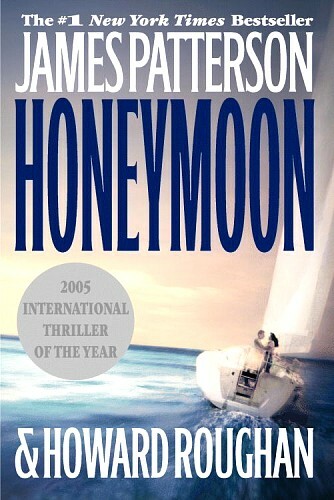 I just finished reading Honeymoon by James Patterson and it was disappointing. The book started off promising, dragged in the middle, picked up towards the end, and dragged yet again. The worst part about the novel was the cliched, superficial dialogue – it was truly dreadful. And while the premise was a good one, it was poorly handled. Many of the “twists” were revealed prematurely with no style or grace, and the ending was boring. To think this book won an award is shocking. Needless to say, I don’t recommend you read it. I have a copy of James Patterson’s Second Honeymoon, due out this June; and I’m hoping the second honeymoon is better than the first.